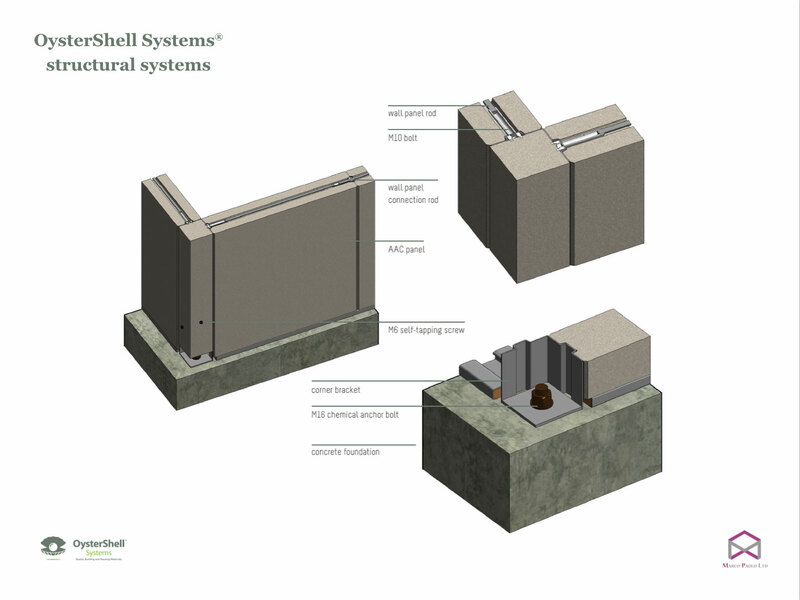 OysterShell Systems® is an integrated modular housing solution. 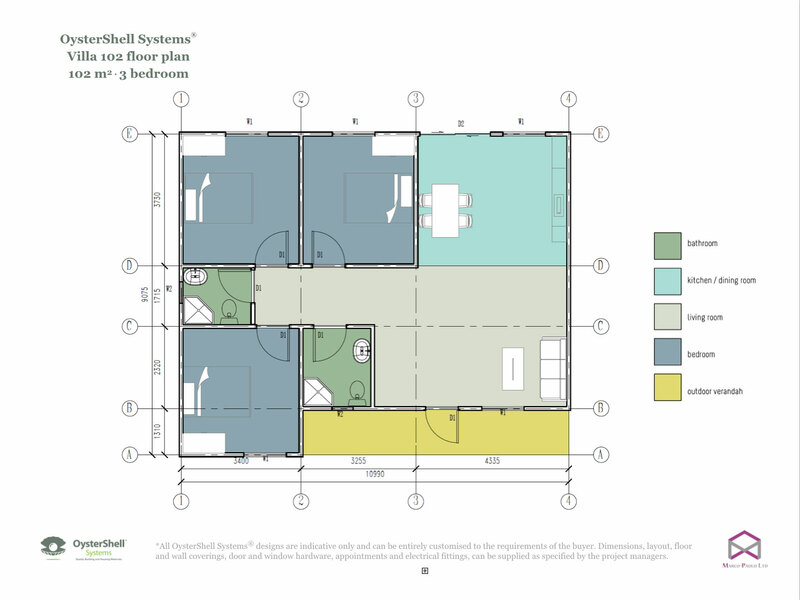 The components include: steel-framed Autoclaved Aerated Concrete (AAC) wall panels, light steel roof systems, and complete furniture and appliance packages for permanent housing. 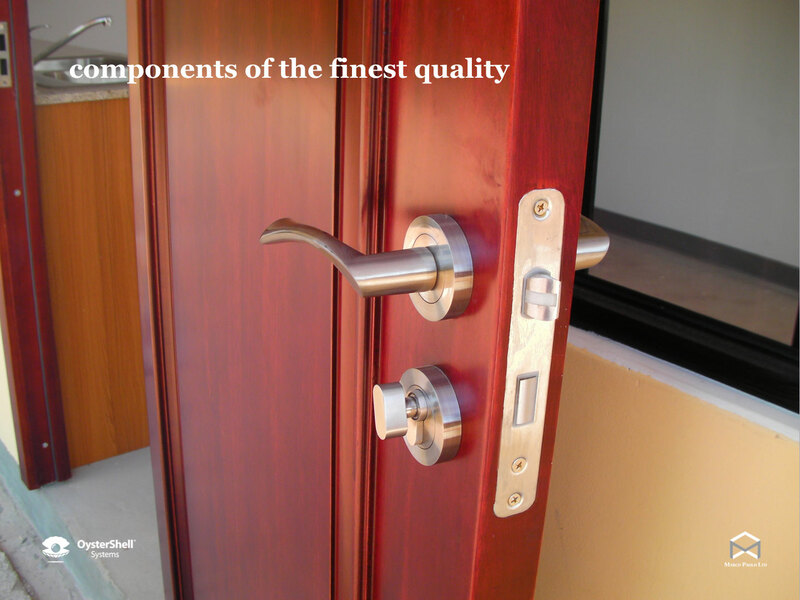 The components are packed efficiently into a shipping container and can be delivered anywhere in the world and constructed rapidly on site. Spaces for all doors, windows, power distribution panels wiring and plumbing are prepared, ensuring ultra-fast construction and minimal inefficiency on the construction site. 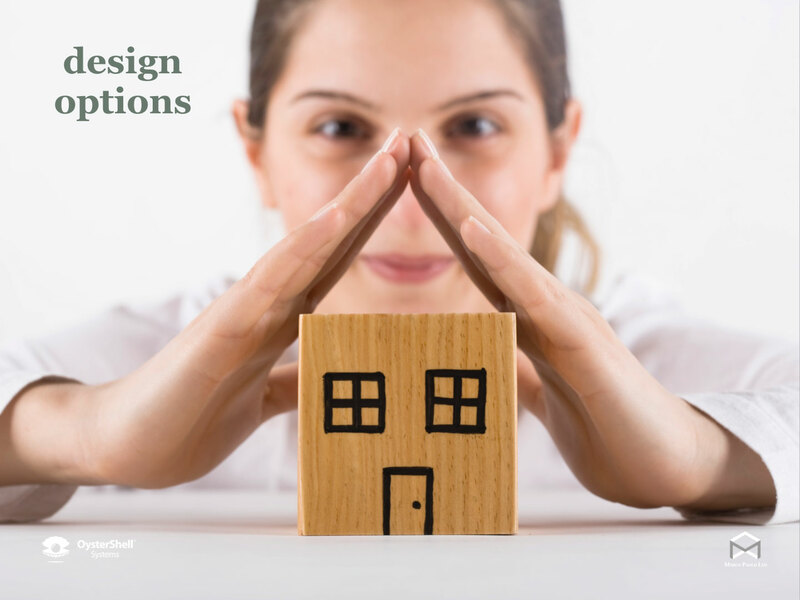 As soon as a concrete slab is prepared to specification, with electrical and plumbing conduits, a robust, attractive and well-finished home can be completed within a week. 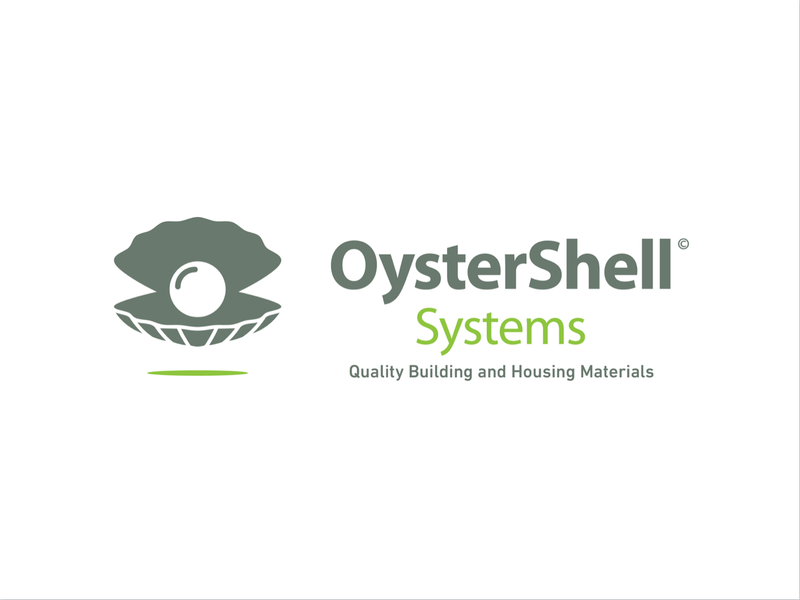 Large-scale residential communities have been constructed in the Caribbean, using OysterShell Systems® modular housing. 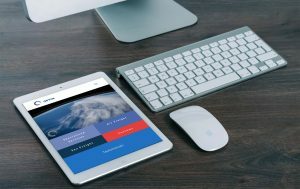 In order to respond to a request for quotation from an African government, Digital Tsunami was commissioned to create a multi-media sales presentation and a formal offer letter. 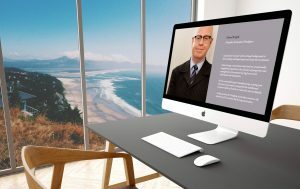 The comprehensive presentation integrated photography, floor plans, technical drawings, text, artist’s illustrations and video.